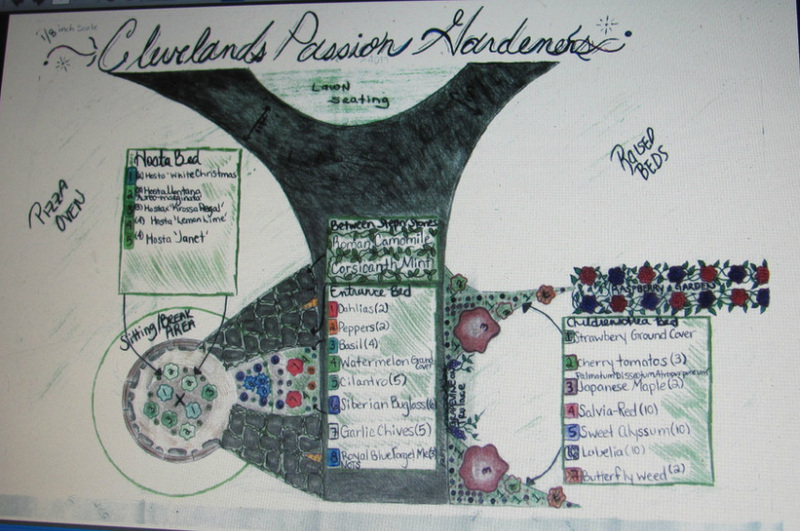 The ladies of the Northeast Pre-Release Center Horticulture Program teamed up and prepared four garden designs for the Blaine Avenue Community Garden. Their wonderful work is displayed below. 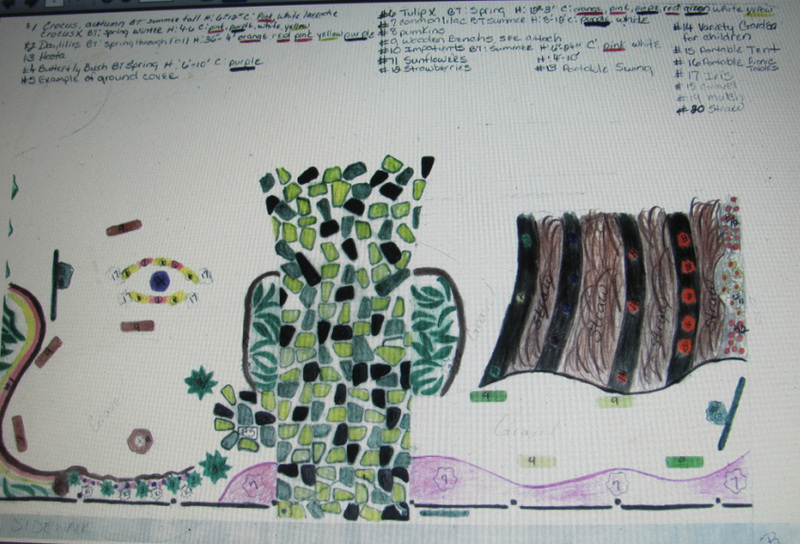 Now we need your help in choosing which design will be used at the Blaine Avenue Community Garden! 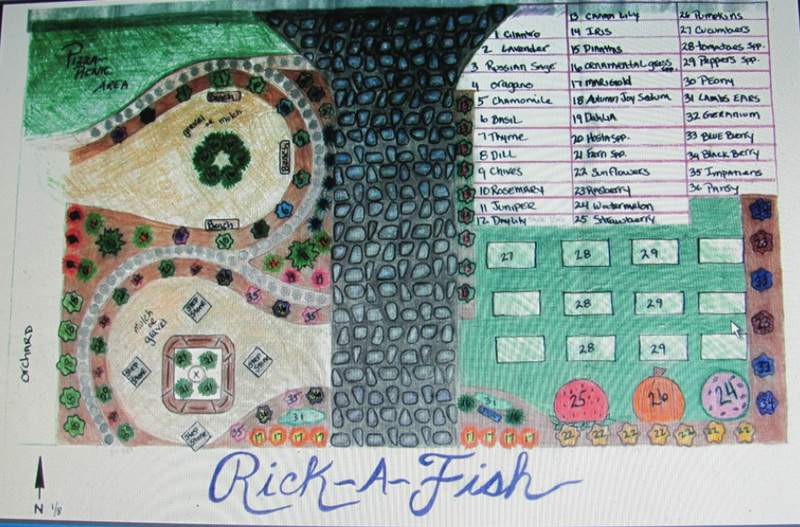 Please vote for your favorite design. 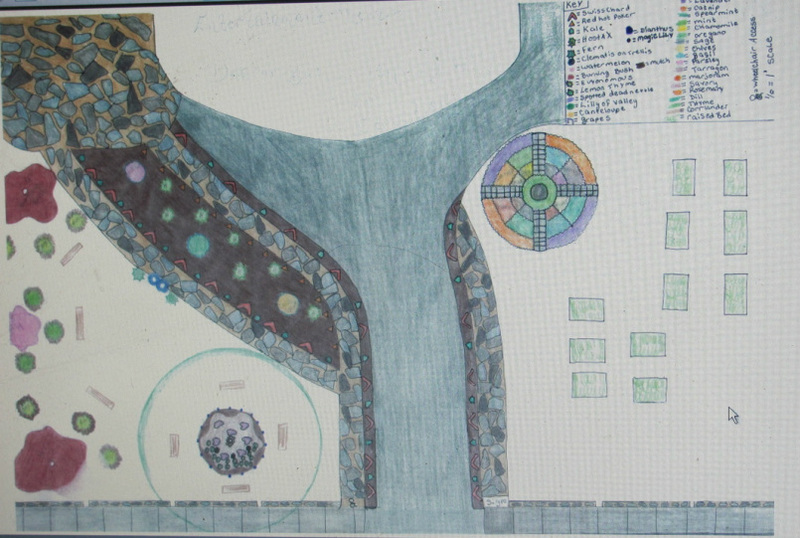 If you would like to help us implement the winning design, and/or donate plants or resources to complete the garden transformation please contact us at info@cityrisingfarm.com or 216-376-3640. A special thanks to our community partners for supporting this opportunity.